Dogs don’t so much see the world as they do smell it. Our canine companions can detect the tiniest odour concentrations—around one part per trillion. For us, that would be like detecting a teaspoon of sugar in two Olympic sized swimming pools. 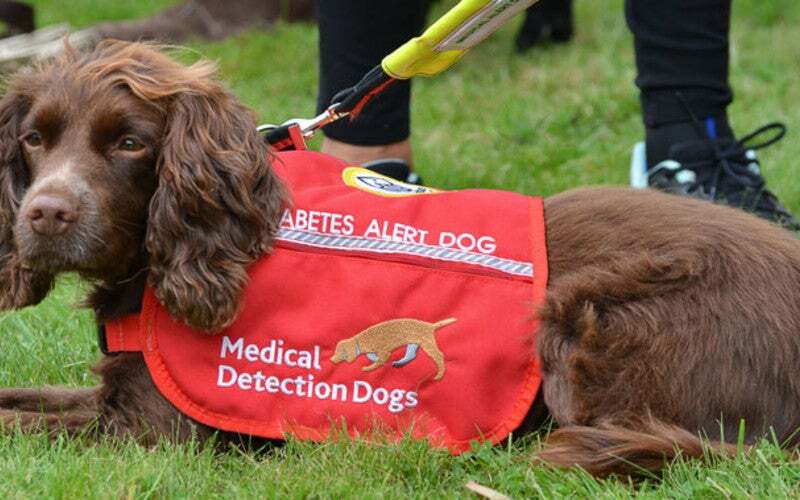 This allows them to work as medical detection dogs, where they sniff out various forms of cancer and diabetes.